Expocell AB founded in 1998 is a reliable importer and distributor of industrial chemicals in the Nordic countries (Sweden, Denmark, Finland, Norway, Iceland). 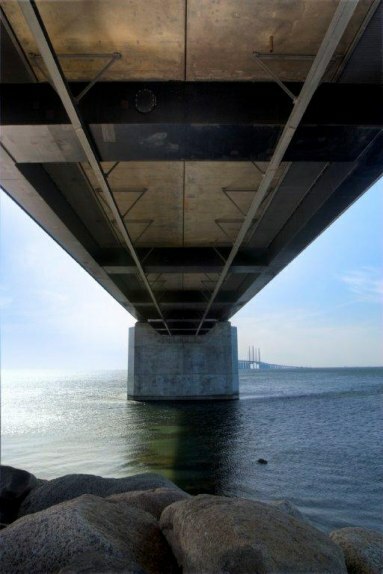 Bridge between Denmark and Sweden is just a stone's throw away from our office and has since it was opened facilitated the logistics of our company. Please go through our product range and contact us if you find products which interest you. You interest us! All material on this website is protected by copyright law.